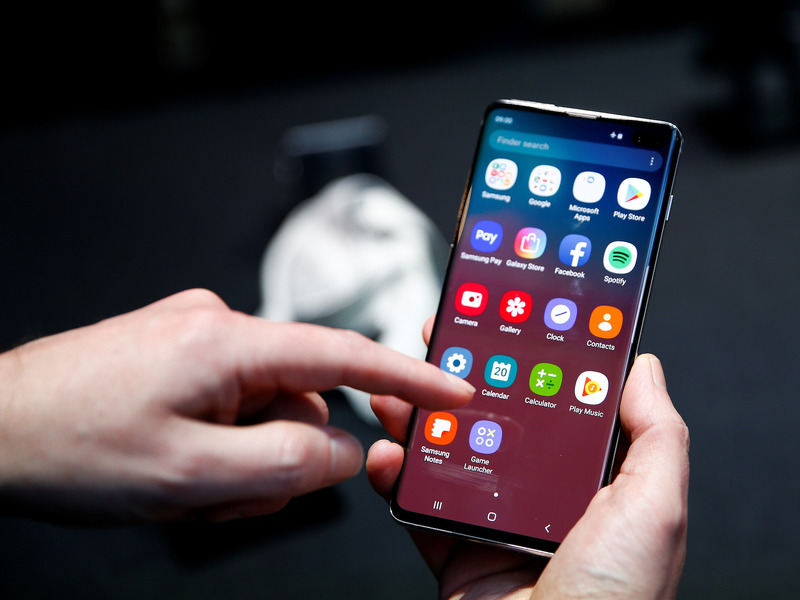 Samsung’s Galaxy S10 phones, released earlier this month, are equipped with an “Instagram mode” that lets phone users seamlessly post to their Stories from the phone’s camera. Here’s how the Galaxy’s “Instagram mode” works. 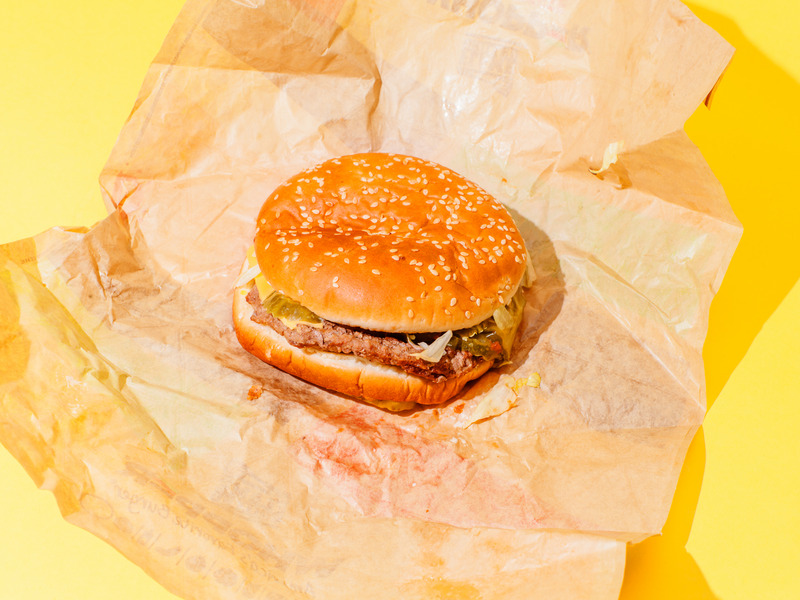 If you didn’t know popular Instagram Stories are, here’s an eye-opening statistic — roughly half of Instagram’s 1 billion users take advantage of the Stories feature on a daily basis. The Stories feature has been wildly popular since it launched in August 2016, and surpassed Snapchat’s total user count in early 2017. It’s become an easy way to share status updates and interact with followers, and a simple alternative to publishing a more permanent Instagram post. The feature allows you to post a photo or video to your Instagram Story straight from your Galaxy phone’s Camera app. It takes a few steps out of the process of posting to your Instagram Story, which is sure to be welcomed by the app’s faithful users. 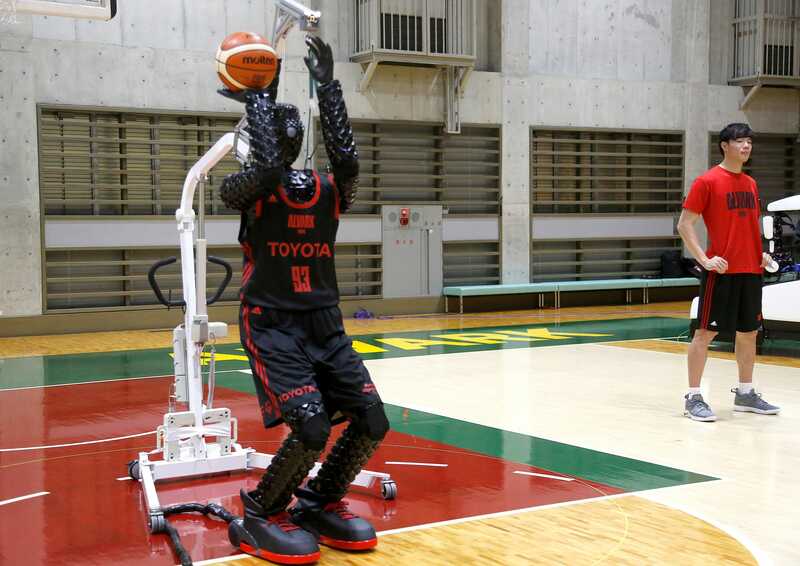 Toyota has created a six-foot-10-inch tall basketball-shooting robot named Cue3. Cue3 uses a set of sensors on its torso to measure distance from the basket and adjust its shots. In a recent test, the robot made five of eight three-point shots. Toyota built Cue 3 to demonstrate the robot’s use of “visual feedback” when shooting. Cue3 can’t run, dribble, or execute the other fundamentals necessary to play alongside humans. Toyota’s Cue3 is a six-foot-10-inch robot built to shoot basketballs. The robot uses sensors on its torso to judge the distance and angle of the basket and uses motorized arms and knees to execute set shots. While Cue 3 can’t run, jump, dribble, or execute any other basketball fundamentals, it does have an amazingly accurate shot. 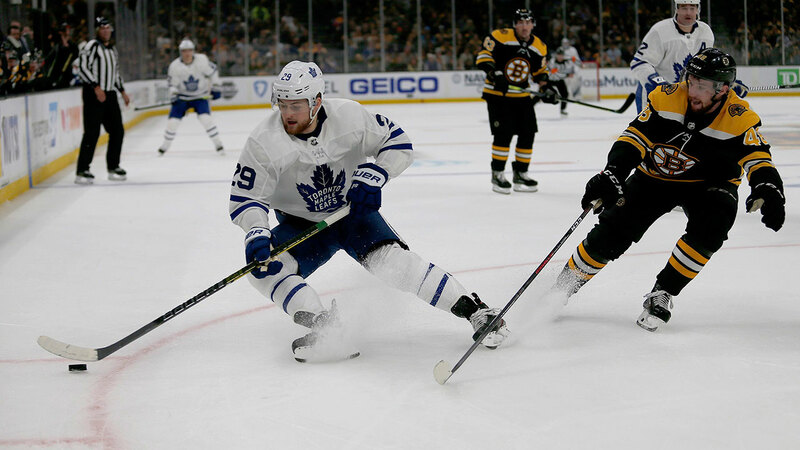 During a recent demonstration witnessed by the Associated Press, Cue made five out of eight three-point shot attempts, which Toyota developers say is below its usual average. Cue3’s shooting percentage from the three-point range during the demonstration was 62.5%; the NBA’s single season record is 53.6%, held by Kyle Korver. Two-time NBA MVP Stephen Curry, widely regarded as the league’s best shooter, has a 43.6% career average on three-point shots, which is the fifth-highest career average of all time. Last year, Toyota’s original Cue robot won a shooting contest against two players on the Tokyo Alvarks, a team in Japan’s professional basketball association, the B.League. John Oliver called out the Vince McMahon and the WWE on Sunday for their treatment of wrestlers as “independent contractors” with the company. 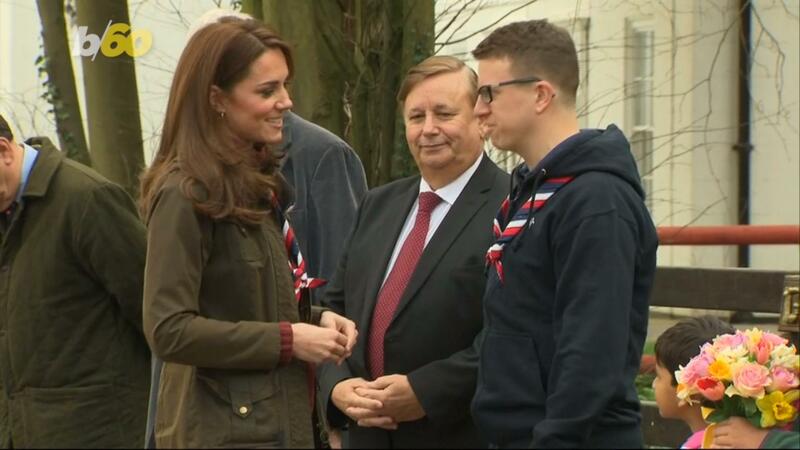 WWE responded on Monday, saying that Oliver had “simply ignored the facts” in his segment. John Oliver called out Vince McMahon and the WWE on Sunday for their treatment of wrestlers and their status as “independent contractors” with the company. 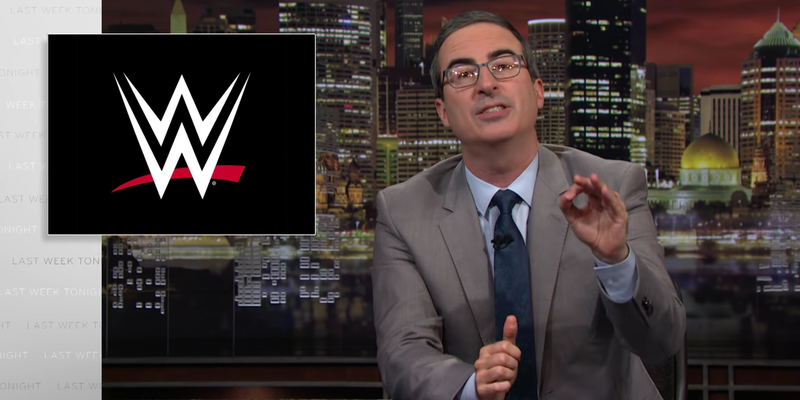 During an extended segment on “Last Week Tonight,” Oliver explained how WWE was able to avoid providing wrestlers with benefits including paid leave and medical expenses by designating its employees as independent contractors. Oliver notes that the company’s claim that wrestlers are independent contractors is flimsy when compared to the legal definition of the term. He also gave numerous examples of wrestlers who have felt as though the company had taken advantage of them, before closing the segment by calling on fans to make their voice heard with chants and signs at WrestleMania to let McMahon know that they care about the treatment of their favorite WWE performers. On Monday, WWE responded to Oliver’s segment. In a statement to the Hollywood Reporter, WWE claimed that Oliver “simply ignored the facts” during the broadcast. “John Oliver is clearly a clever and humorous entertainer, however, the subject matter covered in his WWE segment is no laughing matter,” the statement read, per THR.